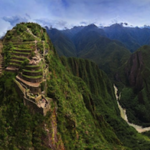 I am leaving for Peru very soon! Arriving a few weeks early before retreat to integrate the energies of my ancestral homeland. 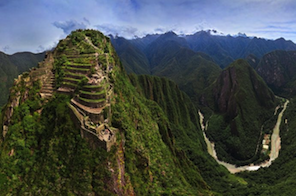 I cannot describe to you the immensity of the presence of the Sacred valley. The potency of the mountains, valleys and rivers is one that can be felt through every pore of your being. There is a majestic, and heightened connection to mother earth and the heavens that happens here. I believe that we all have an intuitive connection to mother earth, a connection that can be deepened and provide healing and guidance when we returning to communing with the land. The elements remind us of our divine and powerful nature; that we are the channels between Earth and Sky, vessels for light. 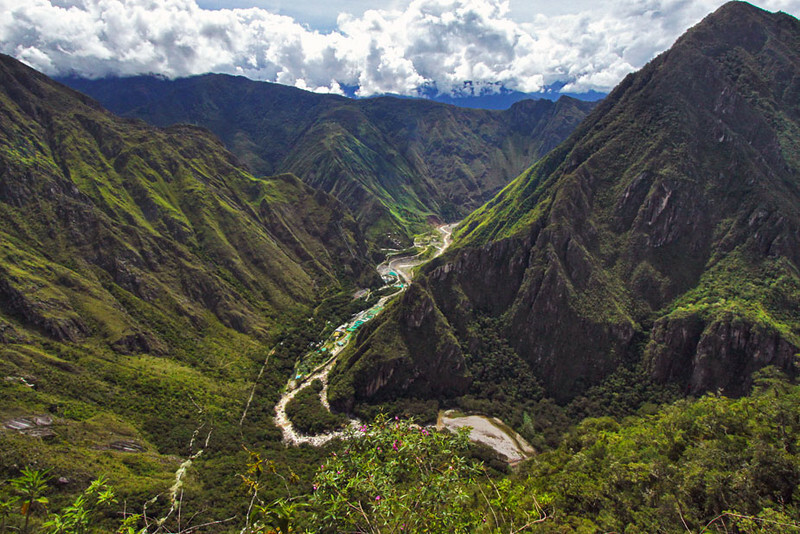 I am blessed to be able to host this retreat at Samadhi Sacred Valley http://samadhisacredvalley.com/ surrounded by the Andes mountains, at the foot of a valley and river, and close to many sacred sites setting up the perfect container for our 5 day retreat. Where we will have an opportunity to remember that our bodies hold deep wisdom that we can access when we have time to pause and reconnect. That our bodies are gateways to bliss. That we are the elements of earth, water, fire, air, ether and through a process of inner alchemy we can transform and create the change that we are seeking in our lives. Throughout our 5 days together we explore how we are the 5 elements through conscious dance, yoga, mediation, expressive art, eco-therapy and ritual practices. 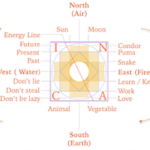 The Andean Medicine Wheel, also known as the Chakana, the foundation on Andean Cosmology will guided and act as an anchor to our journey. 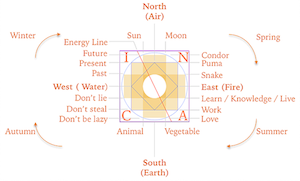 Teaching us everything is sacred and interconnected. Want more information? Email me info@consciousdance.ca happy to setup a time to chat. Earlybird of $695USD ends May 1st. Regular price $895USD per person. Bring a friend $1495 (for two people) available after May 1st. Know someone who would be interested in joining, please share. Copyright © 2019 Conscious Dance Parties. All Rights Reserved.